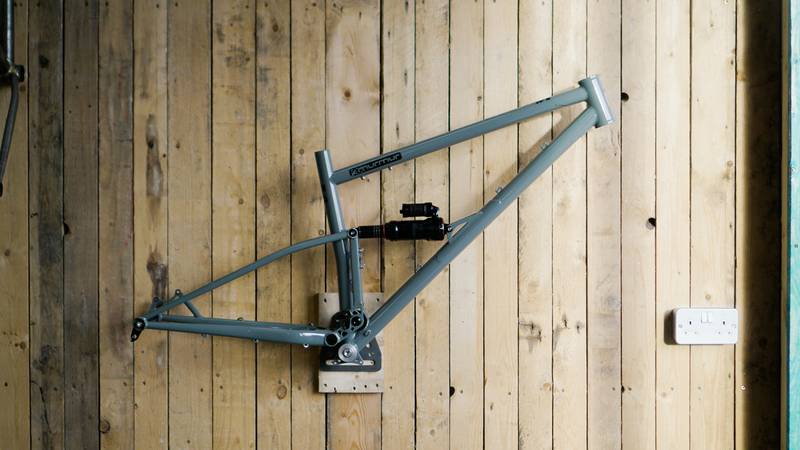 The Starling Cycles Murmur is our fast, simple and silent 29″ frame that is hand build in the UK with custom geometry. 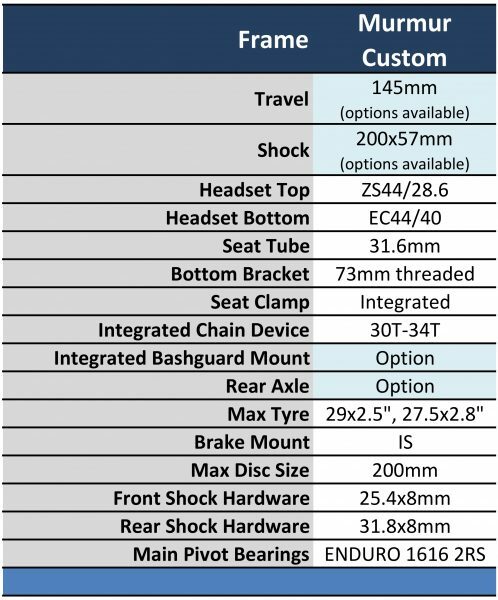 With 145mm travel, big wheels and plenty of tyre clearance it’s perfect for everything from your local woods to the Enduro World Series. 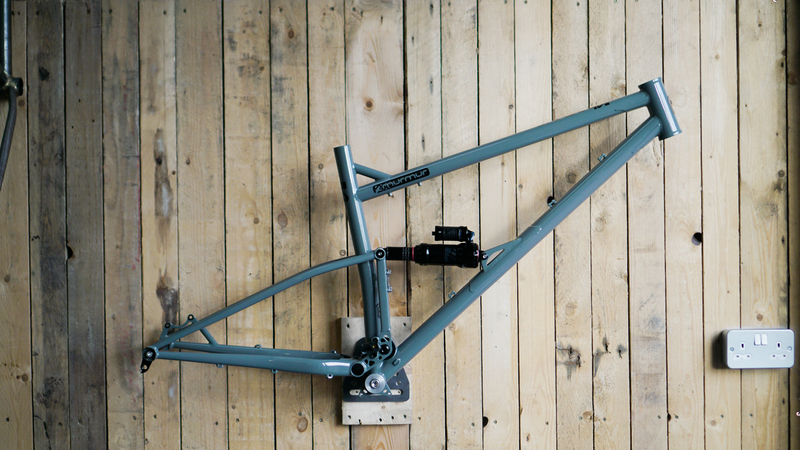 It’s built to go fast and is beautifully simple to setup, to ride and to maintain. 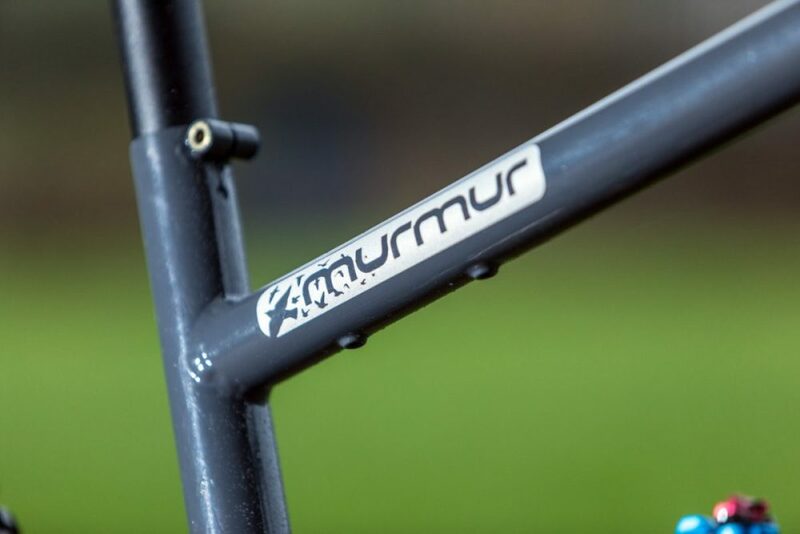 The Murmur is built around 29” wheels with 145mm rear travel and room for disc rotors up to 200mm and 2.5” tyre clearance. 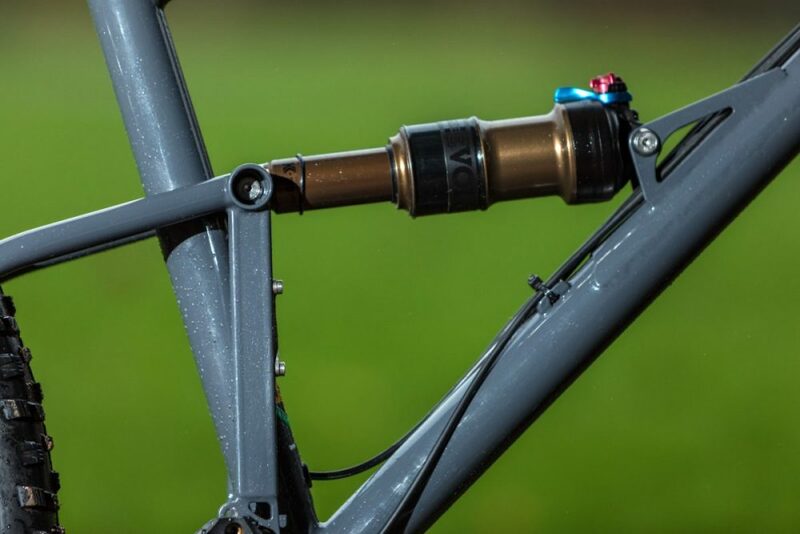 It is built for 148 x 12mm Boost rear hub spacings but can also be built for non-Boost. 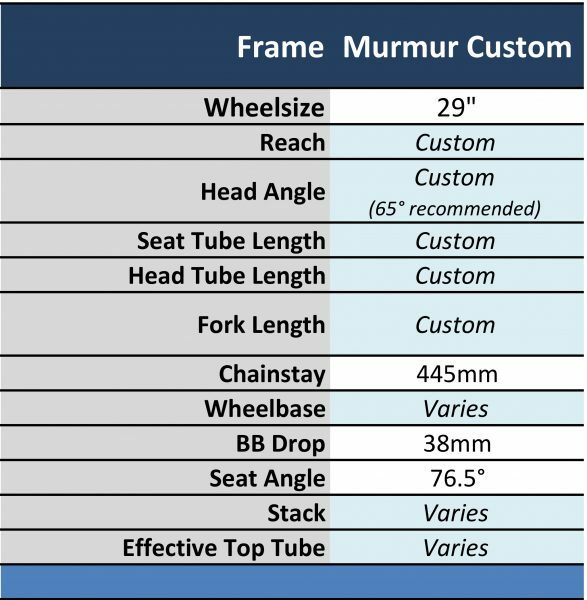 The Murmur is hand build in the UK at the Starling workshop using Reynolds 853/631 and Columbus Life and Zone tubing. 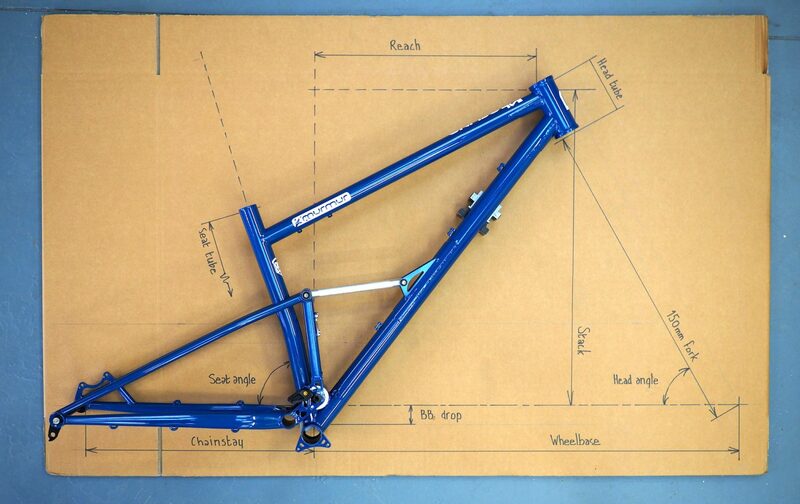 Our custom geometry options mean that you can choose your own angles to create your perfect bike. 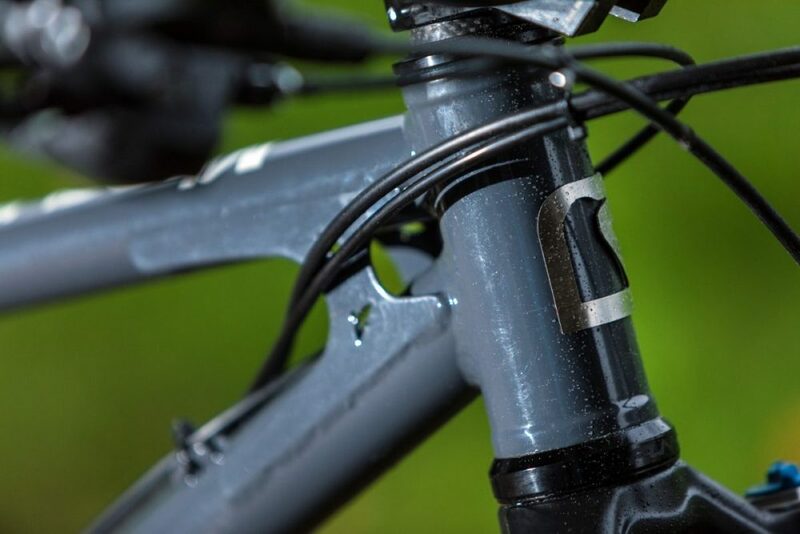 Now available with +3MTB setup and coaching. Size large (above) and XL get a support at the top of the seat tube. 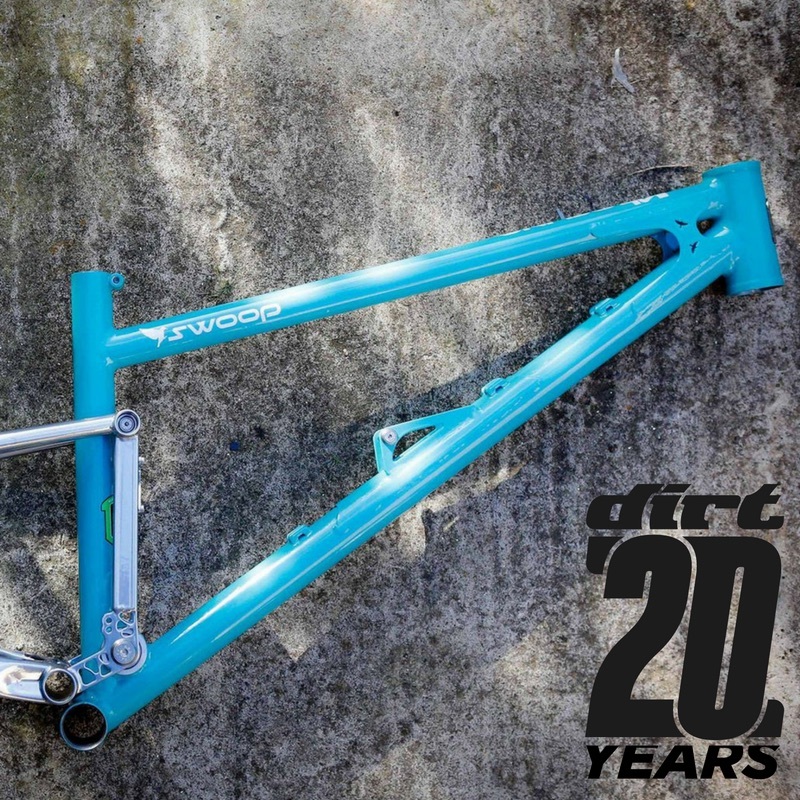 Un-confusing, simple, well made, unique, fun to ride, at a great price and fast. McEwan has fashioned one hell of a bullet, created a benchmark, one of the best bikes we’ve ridden this year. Performance delivered, expectation raised. 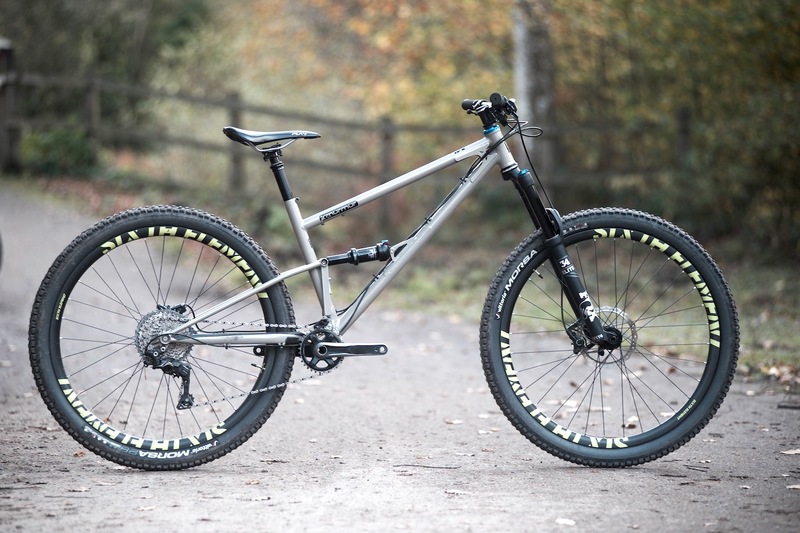 Beautifully-balanced suspension, geometry and stiffness make for a truly rapid ride. 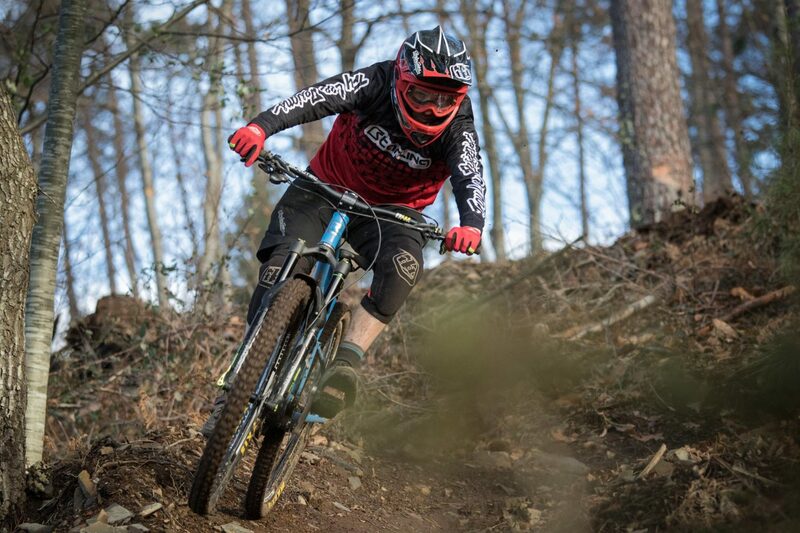 The comfortable speed it offers compared to most bikes is phenomenal but it has one extra attribute which many other “so called” enduro bikes don’t possess; the Murmur would not be too out of sorts if spending the day on the gnarliest of DH tracks! 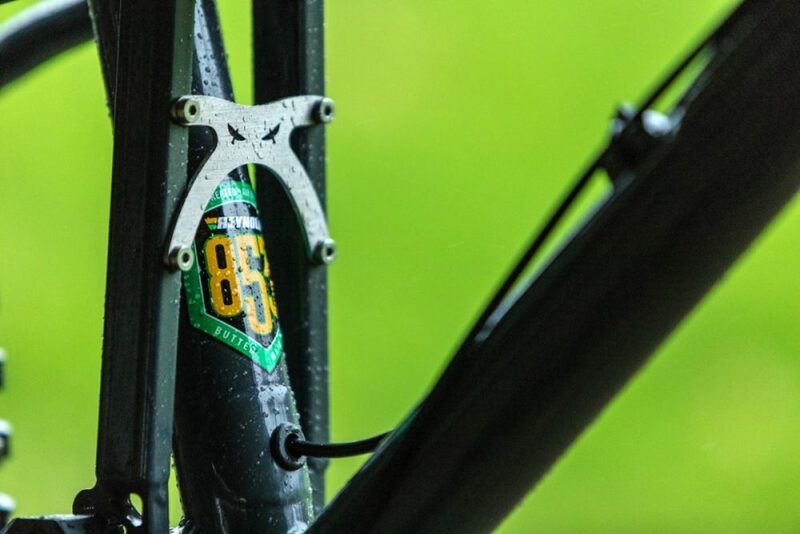 Specify your own custom head tube angle, head tube length, fork length, reach and seat tube measurements to create a properly special and one-off frame. 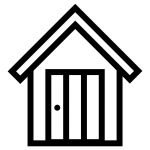 Click here to learn more about custom geometry. 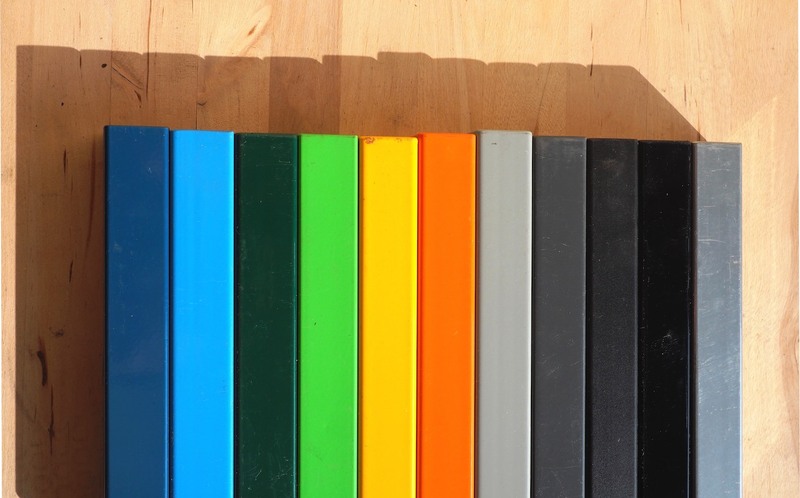 All custom frames are powder coated and available in custom colours at no extra cost. 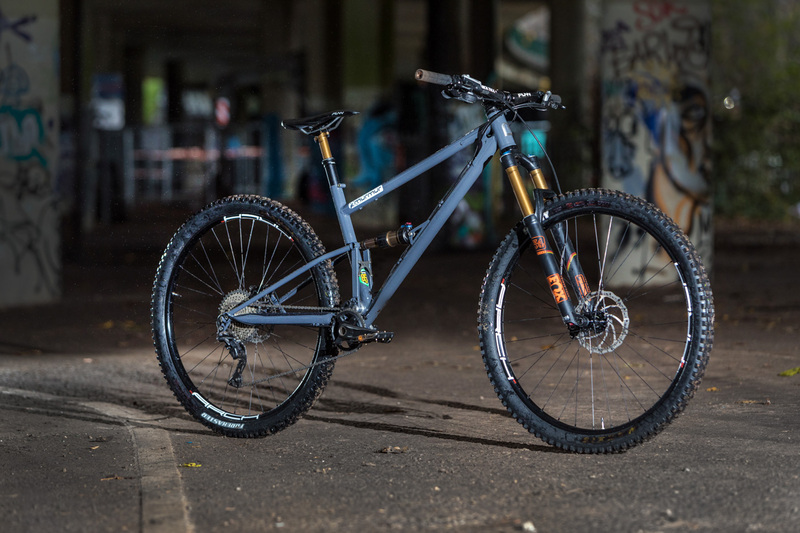 Read more on Dirt Magazine here. 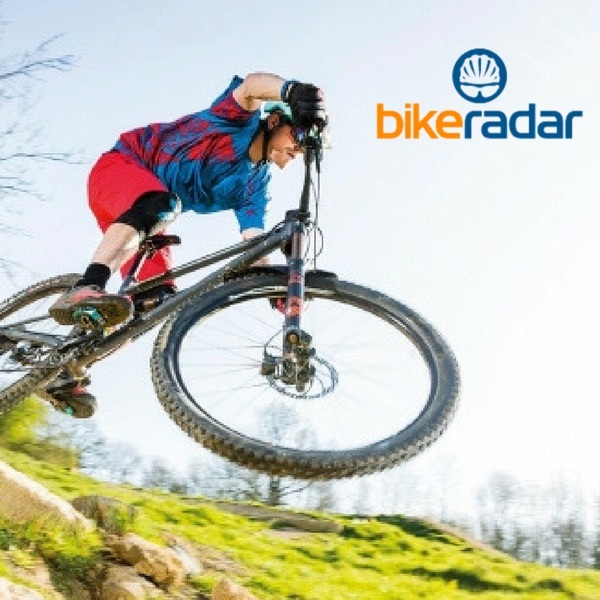 Read more on BikeRadar here.